Almost not a day goes by in our lives without using 1 or 2 of our banks services. Whether its withdrawing from an ATM, shopping online, paying our bills or making money transfers through a mobile banking app. There’s a constant demand on the services the banks provide, and there’s a certain level of expectation each customer perceives and banks have to meet and exceed all those expectations. This created a trend of competitiveness between banks in the UAE to Deliver outstanding experience to their customers. Banks in the UAE have shown tremendous growth, as some leading banks are only 20+ years old and now have international existence around the world. It took UAE banks less than 40 years to evolve from local banks to rank in the world’s safest, fastest growing, and most stable banks. In a vastly growing business environment, Customer Experience is constantly evolving and reshaping with it the future of interactions between customers and organizations. Raising the bar for banks to outdo themselves and improve their level of services to keep on enhancing their customer experience, especially in a field where a relationship grows between the customer and the organization. and it’s upon the performance of the bank the customer would label his experience and would spontaneously start spreading word of mouth. All of this has contributed to the highly competitive customer-centric nature of the banking sector in the UAE, especially in terms of service quality and innovating smart and creative channels to make a smoother experience for the customer. Ethos Integrated Solutions, A Customer Experience Management Firm, picked up on this competition and launched its annual Banking Benchmarking Index 13 years ago to evaluate and recognize the performance of the UAE banks in terms of Customer Experience. “we’ve launched the Benchmarking Study along with the Awards program 13 years ago, and as the industry evolved, our research had to keep on evolving” says Mr. Robert Keay, CEO of Ethos Integrated Solutions. 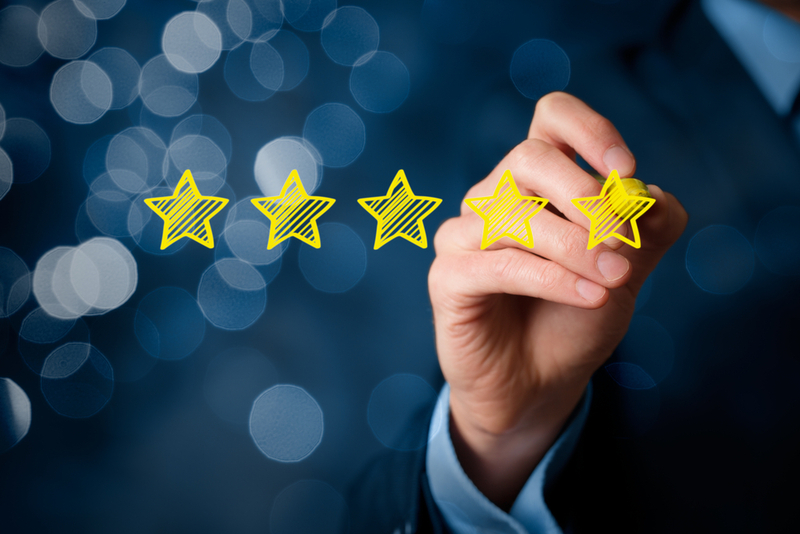 “as a Customer Experience Management firm, we wanted to recognize the outstanding efforts banks are doing to improve their customer experience. And what began as some simple mystery shopping assignments we used to conduct has now evolved to full evaluation of each bank branches, call centre, website, and alternative channels over 6 months’ period each year to benchmark banks of the UAE, Award winners in a gala dinner ceremony and release the annual Banking benchmarking index report, a comprehensive report that contains the results and details of all benchmarked banks” Mr. Robert says. Customer experience and Service Excellence won’t cease to evolve and experts are expecting artificial intelligence to play a huge rule in shaping the way we as customers would interact with organizations. And if there’s one thing we can count on with these constantly changing standards, is that banks in the UAE will continue to be on top of these improvements to make sure they gain a competitive advantage in this fierce yet challenging competitive environment where customers are the actual winners.